Our bridal range has been somewhat neglected since it’s launch a while back. But with a new year, and new Wedding season, we are back on track with our bridal range and excitedly planning away lots of new events and products. So, with hopefully the first in a flurry of new Wedding themed blog posts on a Wednesday, we are reinvigorated to bring you lots of inspiration in the world of Weddings. In our first Wedding Wednesday post, we are excited to share with you details of The Luxury Wedding Show, that we will be exhibiting at this coming Sunday 20th March. The event is being held at one of our favourite local luxury hotels, The Aviator, in Farnborough, Hampshire (UK). Wedding events do tend to be location based so apologies to our worldwide brides-to-be, we still love you promise. Recently, Betty took her 95 year old Great Aunt to the Aviator for a rather scrumptious Afternoon Tea. Outside of London, this has to be the BEST afternoon tea that money can buy, and a TOTAL bargain at just £25 per head. So even if you aren’t getting married, we can highly recommend this Hotel for dining or even for a luxury weekend staycation. We just love the relaxed, modern interior with a nice nod to Art Deco in their stunning staircase and the afternoon tea caddies. 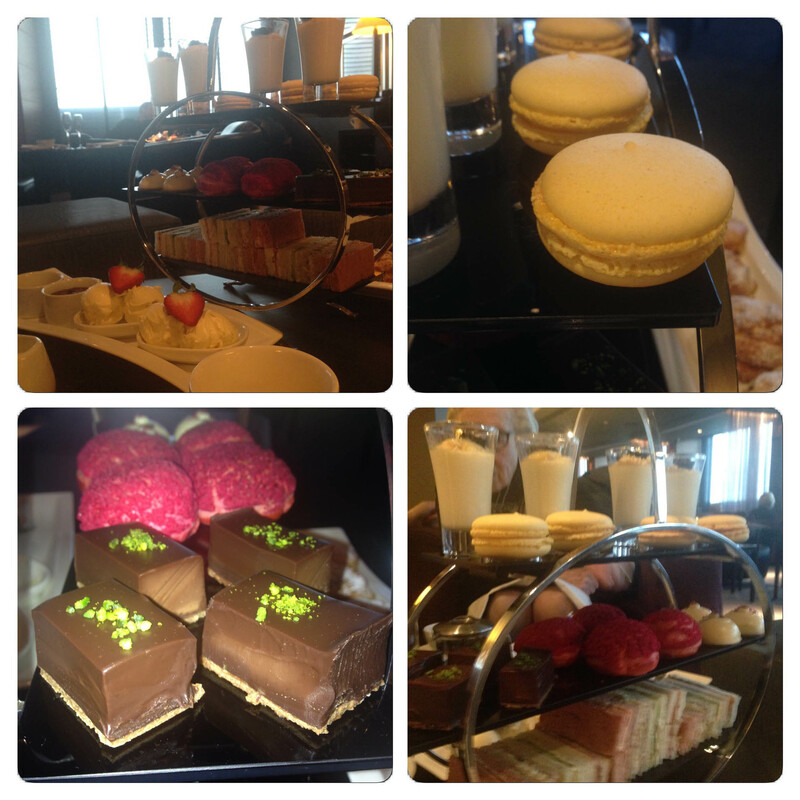 The Aviator Hotel Afternoon Tea – Farnborough, Hampshire UK. *Hint* that little chocolate square with pistachios on top is DIVINE! We also have it on good authority that the cocktail menu is amazing. Anyway, if you can drag Betty away from the afternoon tea lounge, we will be at The Aviator Hotel, on Sunday 20th March 2016, from 11am – 4pm. Come along to peruse our rails all you lovely local brides-to-be. We will be bringing our amazingly glamorous bridal range, Betty Bridal, as well as a selection of luxe beauties from our sister brand Betty Blue’s Loungewear. For FREE entry, enter the code LWS2016 HERE. 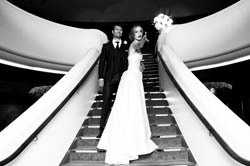 We are excited to be working with the wonderful people over at The Luxury Wedding Show. They arrange shows all over the UK at hand picked luxury hotels, so even if you are not based in Hampshire, take a look at the other venues that they organise shows at. Guaranteed to add that extra little sparkle and touch of luxury to your Wedding day.